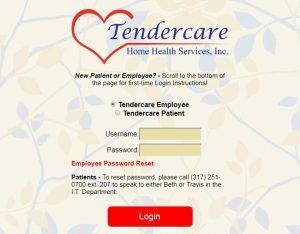 In Home Adult Care Indianapolis | Adult In Home Care IN | Home Care 46220 - Tendercare Home Health Services, Inc. 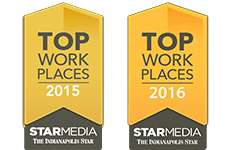 Welcome to the Employee Home Page! 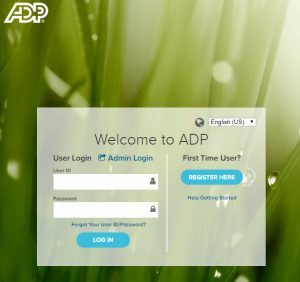 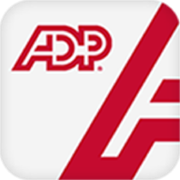 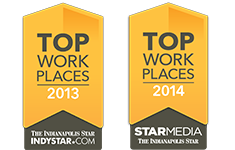 Employees will have access to both their schedule and their payroll through the websites below.